Based on the latest results of a unique study of the genetic researchers at the University of Vermont reported by Science Daily said that the blue-eyed people are most likely to become alcoholics. The study was led by Arvis Sulovari, a doctoral student in the cell, molecular and biological sciences and assistant professor of Microbiology and Molecular Genetics Dawei Li, PhD, is the first to make a direct connection between a person's eye color and alcohol dependence. 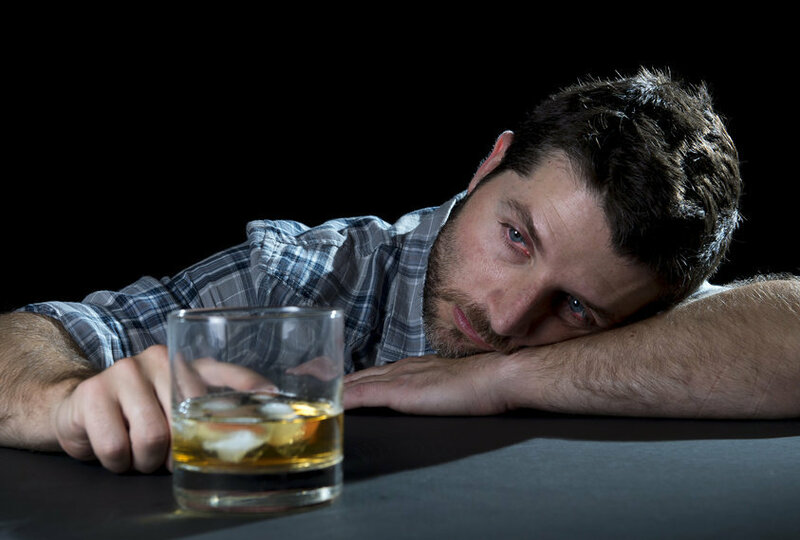 Results of the study, published in the July issue of the American Journal of Medical Genetics: Neuropsychiatric Genetics (Part B), shows the hope of finding the root of the problem, not just alcoholism, but also other psychiatric illnesses. "This suggests an interesting possibility that the eye color can be useful in the clinic for a diagnosis of alcohol dependence," said Arvis. The authors found mainly Europeans and Americans with a brighter eye color including green, gray, and brown in its center have a higher incidence of alcohol dependency in those dark brown eyes, with a strong tendency on the blue eyes person. The study outlines the genetic components that determine eye color and indicate that they are aligned with the same chromosome as genes associated with excessive alcohol use. However, Li said, "we still do not know why," and further research is still needed. Li arrived at the University of Vermont in 2012 and has been studying the genetics of psychiatry for over a decade. During that, he worked closely with physics experts and scientists in the Northeast that collaborate to build a database of more than 10,000 individuals, mostly composed of African American and European American, who was diagnosed with at least one psychiatric illness. Many are diagnosed with the disease more than one including depression, schizophrenia and bipolar disorder, also alcoholism and drug addiction. "It is a complex disorder," said Li. "There are many genes and many environmental triggers." Much of the data base, the study of Li and Sulovari filtered the patients with alcohol dependence of European descent, a total of 1,263 samples. After Sulovari noticed the eye color relationship, they do re-analysis their test three times, arrange and rearrange the group to compare the age, gender, and ethnic differences or geographical backgrounds, such as whether in the south or north of the continent. Subsequently, Li wanted to dig deeper into the relationship between cultural background and genetic formation, continuing his adventures in the search for mechanisms of psychiatric illness. The biggest challenge is: all the genes identified in 20 years ago "can only explain a small percentage of genetic parts that have been suggested," he said. "There are still many missing, unknown." Li sends requests for funding to pursue the missing genes and other work on the proposal so that funding goes where the database search using comprehensive patient samples.